LX, 132 p., 6 ill., 17,6 x 24,3 cm. The works in this volume originated parallel to the Latin texts of the second volume and mark the beginning of Weigels literary work. Apart from the Neoplatonic reception, the topics dealt with include medieval German mysticism, primarily the sermons of Meister Eckhart and Johannes Tauler as well as ›Theologia deutsch‹,an anonymous work edited by Martin Luther of which two editions were published. 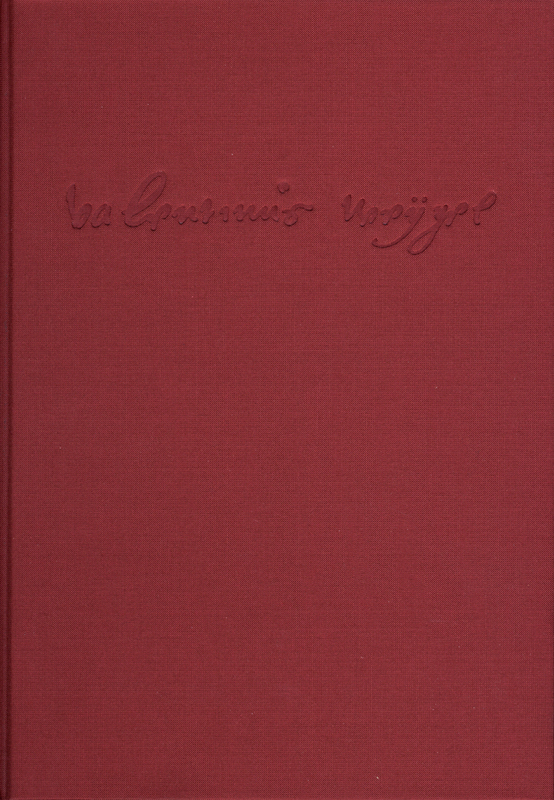 This revised edition of the two main works incorporates the results of their edition in the third instalment of Valentine Weigel’s ›Sämtlichen Schriften‹ (Collected Works).